On Monday, 888 Holdings expanded their offering in New Jersey by launching a mobile sports betting option. 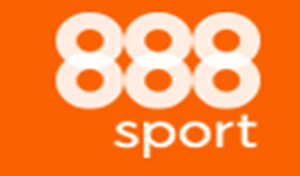 888 Sport, the company’s sports betting brand, soft-launched their mobile sports book, becoming the 7th provider of such gambling options in the state. The 888 Sportsbook NJ is using the license of Caesars to be able to offer online sports betting, as they have with their 888 Casino NJ and online poker room. 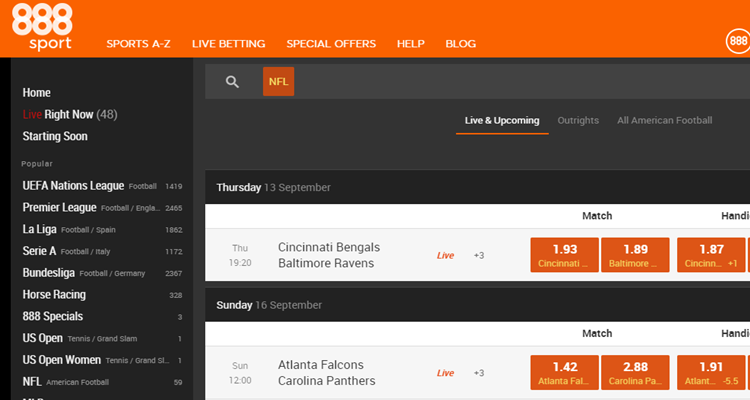 On Monday, the Sportsbook soft-launched, open to only a small group of players. According to state regulations, testing must take place for five days before the product can be launched fully. 888 Sport is a European-based sports betting company and with the launch in New Jersey, marks their first mobile sports betting foray in the United States. The company already is a top provider of mobile sports betting in other regions, offering a quality selection of sports, along with easy to use software and streamlined user interface. With the New Jersey product, players will have to create a new online account to get started wagering real money. Wagering will be available on several sports including football, basketball, baseball and more. In-play betting will be included, a format that is popular among gamblers as it involves wagers on props during sports games/matches.